MHRC is affiliated to British Riding Clubs, a division of the British Horse Society, and are part of Area 18. 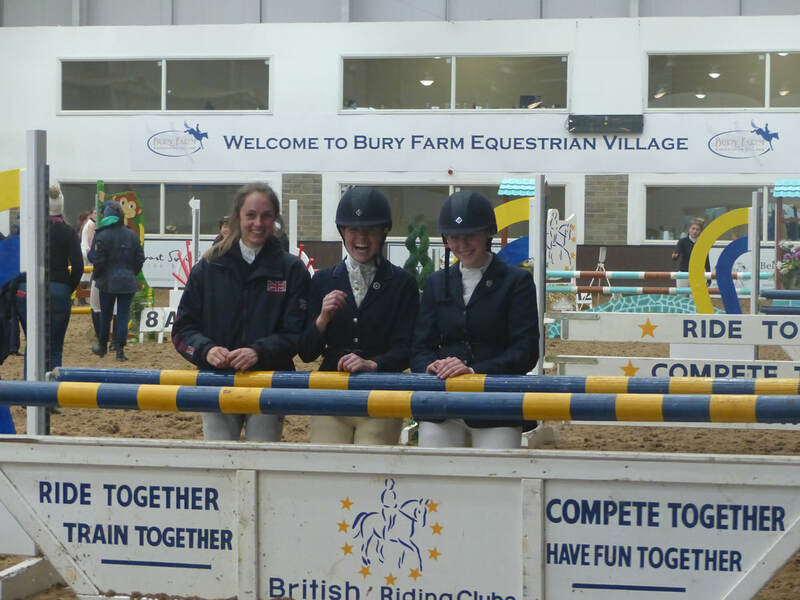 This means we can send teams and individuals to compete in Area competitions, the winners of which qualify to compete at one of the annual National Championships hosted by BRC. All qualifiers have classes for Junior and Senior members ... and are open to all full members of MHRC. All members will be invited by e-mail to join a team once schedules are received and details are confirmed. Can you attend the championship? If you qualify, you will be expected to go. If you are unable or don't want to go, please do not sign up for the team. Are you and your horse eligible? BRC have rules as to who can compete at what level, especially if you or your horse compete (or have competed) at BD, BE or BS. Please double check in the current rulebook or check with the Team Manager if you're not sure. Competing when not eligible will mean disqualification of everyone else in the team. Are your horse's vaccinations up to date? 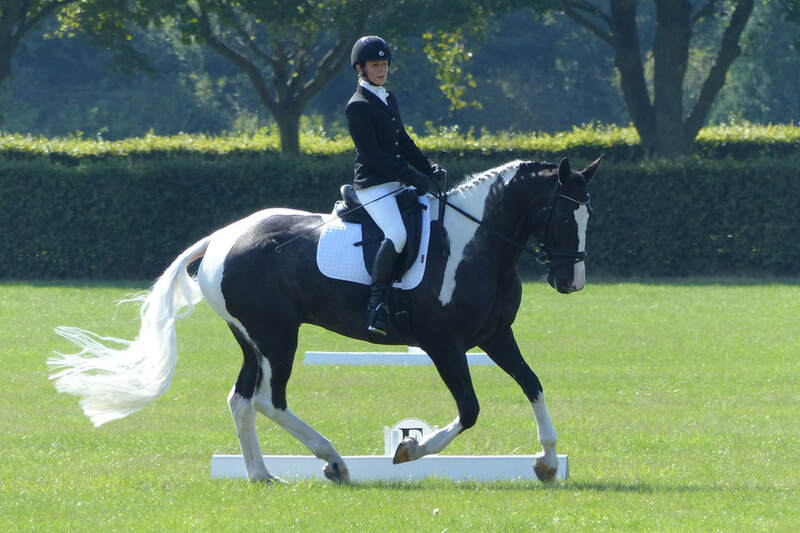 Your horse must have a complete and up to date vaccination record to compete at both qualifications and championships. Please check out the guide in the rulebook if you have any doubts. For more information, click on the name and you will be directed to the appropriate website.